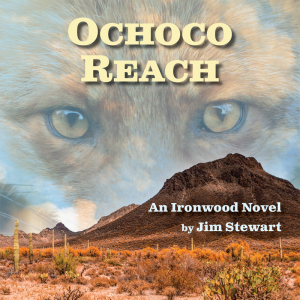 When author Jim Stewart approached me to be the executive producer of an audiobook version of his 2016 National Book Award nominated novel Ochoco Reach I was thrilled. 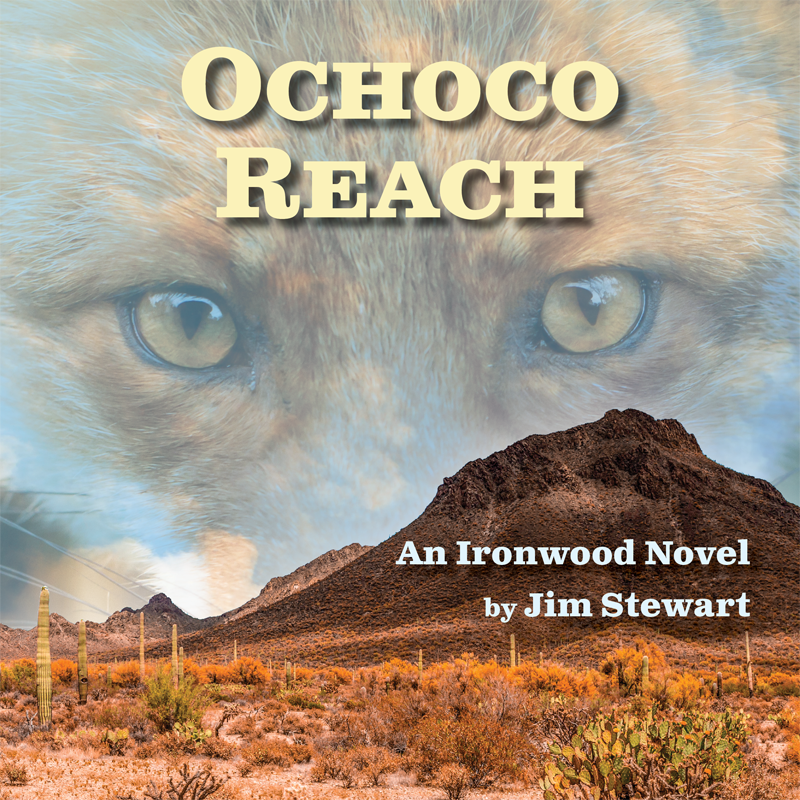 I had the pleasure of reading his deftly crafted book previously and was excited to dig in and bring the story to life in audio form. My number one pick for narrator, Colin Iago McCarthy was just finishing another project I was working on and would lend his talents to this project as well. Sometimes a voice is just perfect for a book and matching the two together is something I take great pride in as a Producer. The result was an excellent representation of the book brought in on budget and in time to meet holiday gifting season. Reviews have been excellent with remarks on the high quality of the narration, sound and overall appeal. Audiobooks are a favorite project of mine and I’m always happy to discuss the process with authors.